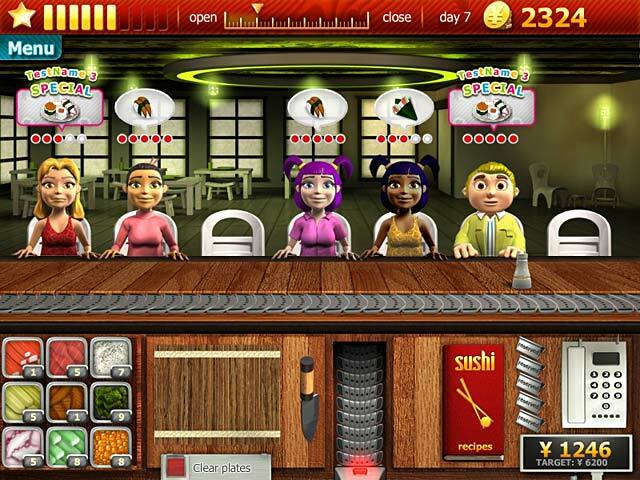 Youda Sushi Chef Game: Become an authentic Sushi Chef! 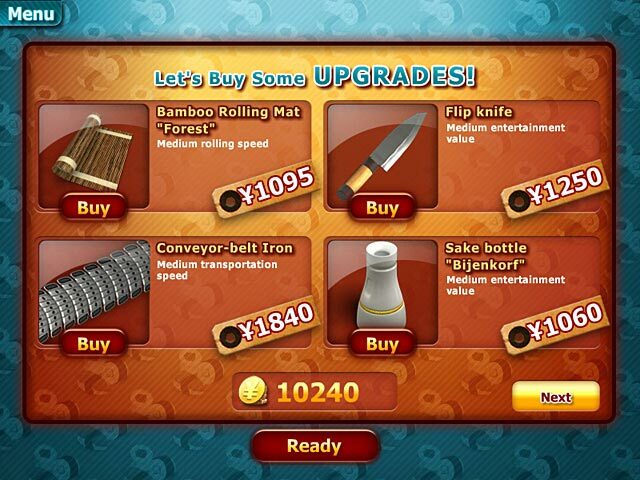 Build your own Sushi restaurant emporium and become an authentic Sushi Chef. 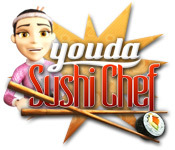 Youda Sushi Chef lets you become a sushi master! Put your culinary skills to use. 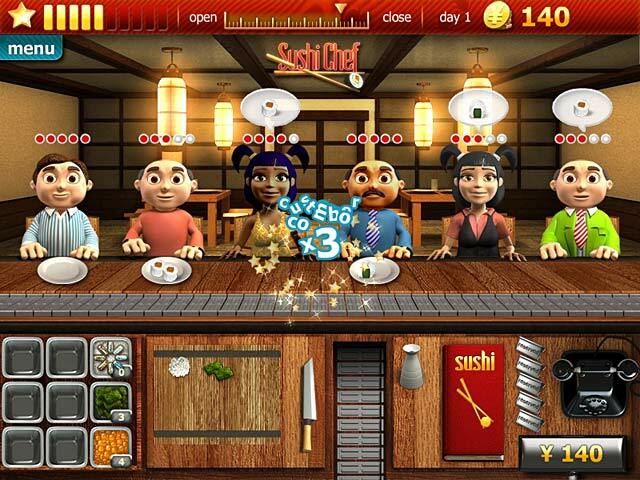 Prove that you are the best chef and beat your boss in each restaurant’s final Battle.